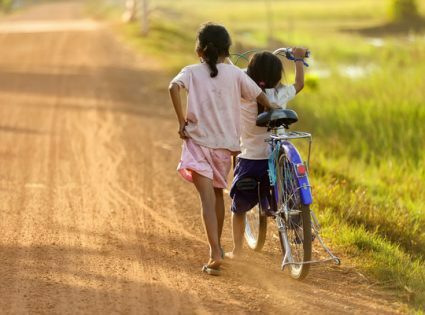 This past March, a global anti-poverty agency organized a cycling adventure to Cambodia. It sure was fun, both physical and charitable, and certainly got me out of my comfort zone. 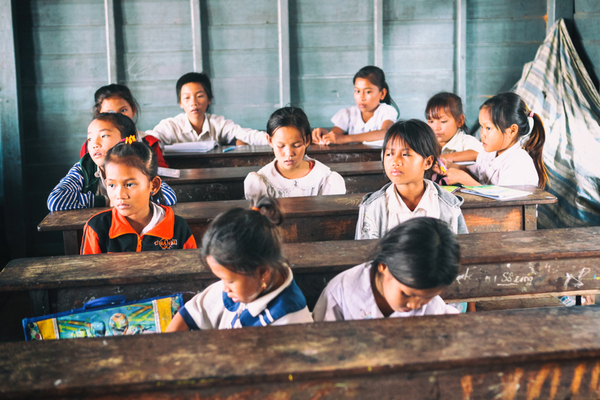 For years, ActionAid Australia has been working with communities in Cambodia affected by landmines. Their focus now is on helping them increase income through better farming, water storage, and business techniques. These efforts help the communities build small businesses and farming co-operatives – initiatives that mean more food for their families, as well as additional income. Are you passionate about traveling and making a difference? Anyone can get involved. It’s a 10-day adventure, 6 days of cycling through the countryside of Cambodia, where you will visit the ruins of Angkor Wat, and the city of Phnom Penh. After that, you will spend several days working alongside a local community, sharing their hardships, their progress and their joy first-hand as you work in partnership to change their lives for the better. These ‘First-Hand Experience’ adventures raise between $40,000 and $100,000 on average which will make a massive difference to the communities.